As technology has advanced, traditional wedding albums have declined in popularity. There was once a time where almost everyone who married ordered a wedding album. That is no longer the case. But we strongly believe that wedding albums are a worthwhile investment. 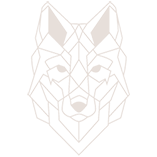 An investment that you’ll come to appreciate more as the years go by. So here are just 5 reasons why you should order a wedding album. 1. Wedding albums are future proof. With a wedding album you’re never going to have to worry about having internet access. You’ll never have to worry about having a power supply, DVD player or USB port. Like a book, you can pop it in your bag, leave it on the coffee table, or tuck it away safely ready to pull out whenever you need it. It’s portable, doesn’t need batteries and it’s never going to become obsolete. 2. 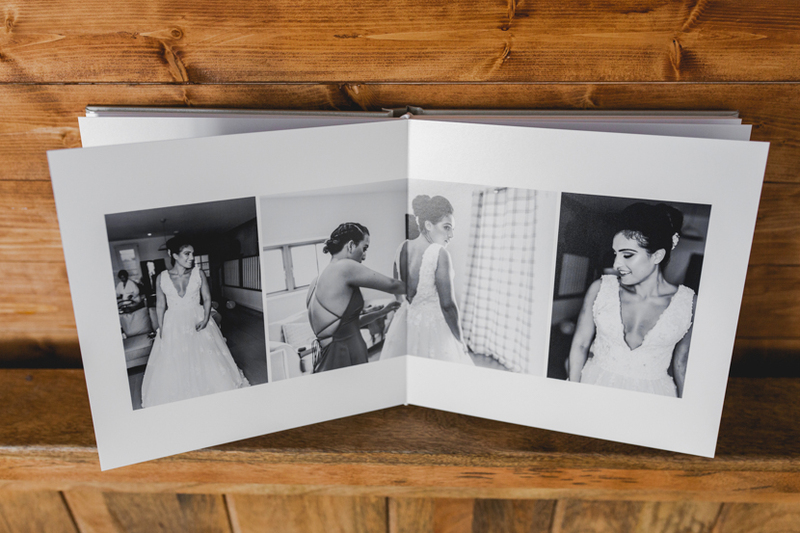 A wedding album makes an ideal gift for your first wedding anniversary. Traditionally, your first wedding anniversary is marked by paper. It’s a traditional, sentimental, practical gift that celebrates the beginning of your married lives together. What’s more, it’ll go on to become your first family Heirloom. 3. They’ll become a family heirloom. We live in a throwaway society these days. People don’t tend to hold on to furniture, goods and jewellery in the way they once used to. If you don’t wear a piece of jewellery you stick it on ebay, whereas once upon a time it may have spent its life in a jewellery box. If your sideboard breaks, it’s as cheap to replace it as it is to fix it. We’re a generation that wont have much of sentimental value to pass on to our children and loved ones. A wedding album will become an heirloom. Something to be fawned over, brought out on special occasions and celebrated. It’s a bundle of happiness and great memories. 4. 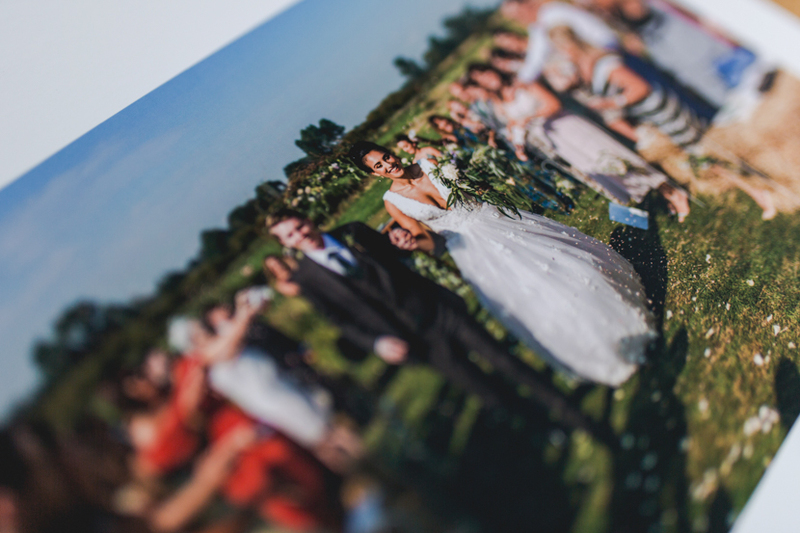 Wedding albums allow you to collate your very favourite images from the day without having to share them all. The nature of wedding photographs these days is that they tend to be delivered digitally. All on a USB or online gallery. So if you want to share the photographs, it’s usually all or nothing. Thats great in theory, but when it comes to work colleagues or acquaintances, you may not want to share the lot. A wedding album lets you choose and showcase your very favourite photographs only. 5. 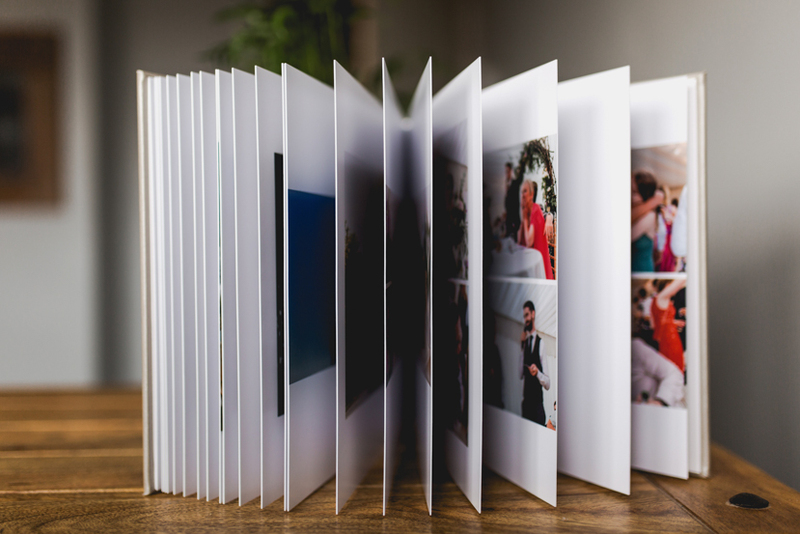 The experience of having and holding a physical wedding album is something completely different to simply viewing on a computer screen. It feels different. It makes you feel differently about your photographs. There’s definitely more of an emotional connection when you hold your memories in your hands. As you turn pages and flick through, it means more. It’s a difficult thing to explain, but try to think back to a time when an old family photo album has been pulled out. That feeling. It’s precious and feels special. Wedding albums are special. There are lots of other reasons why you should consider ordering a wedding album, but the above are just some of them. Did you order a wedding album? If not, do you wish you had? Do you plan to?